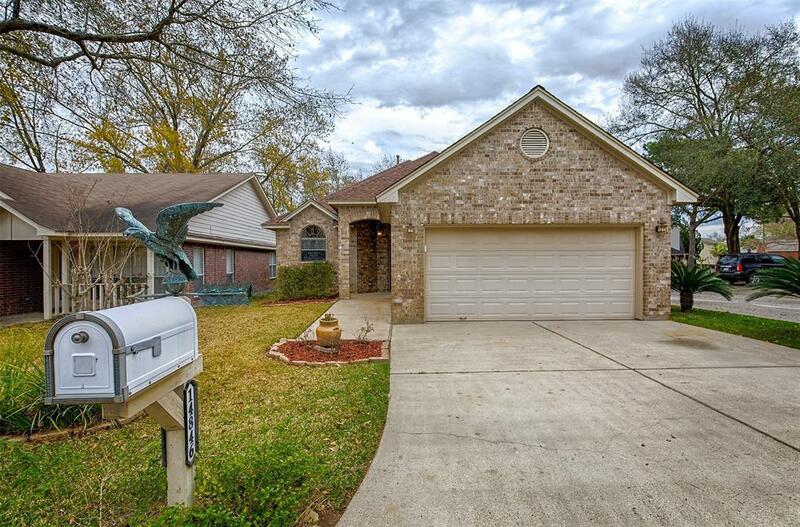 14846 Spica Court, Willis, TX 77318 (MLS #41931783) :: TEXdot Realtors, Inc.
Beautiful Patio Home in great location located on a corner lot in the Point Aquarius subdivision. 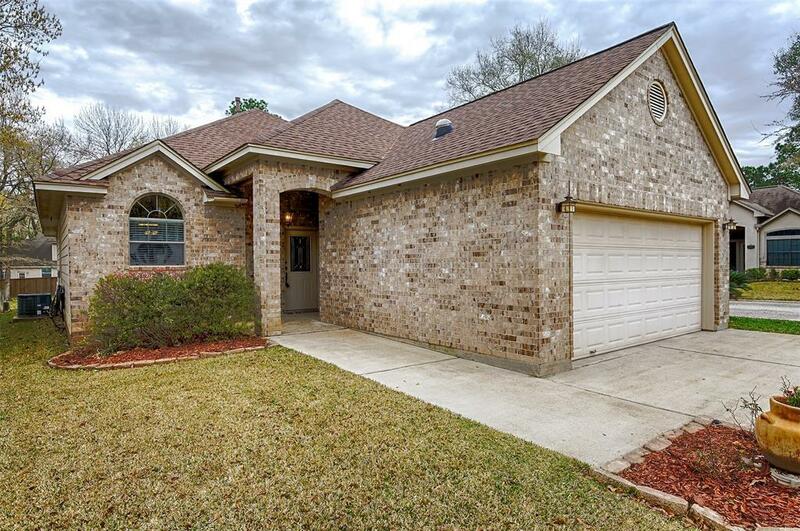 Home has 3 bedrooms, 2 bath and features high ceilings, large kitchen with granite countertops and stainless steel appliances. Nice patio with retractable awning to enjoy your evenings with a greenbelt to enjoy your privacy. 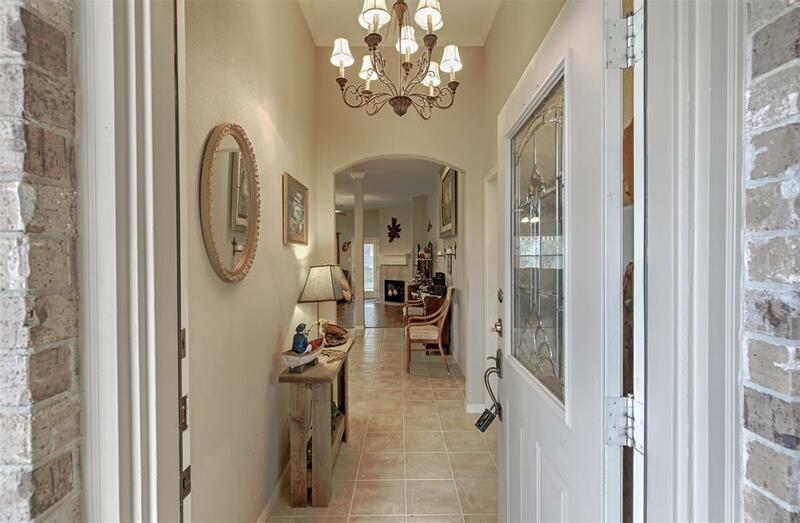 Subdivision has 2 area pools, 2 boat launchs, basketball and tennis courts. Move in condition!